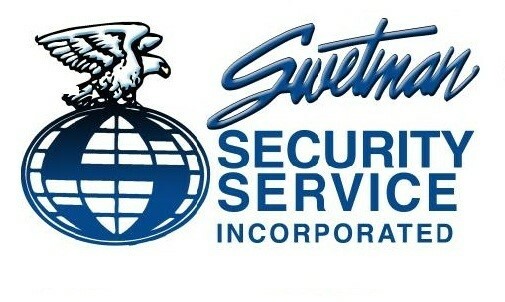 Swetman Security has been serving Mississippi for 40 years as an industrial and events security provider. Our company currently employs 400 Mississippians all across the state. Swetman's main office is located in Biloxi. Swetman's specializes in serving city, county and state government needs. We have a full-service court division providing services to multiple agencies.